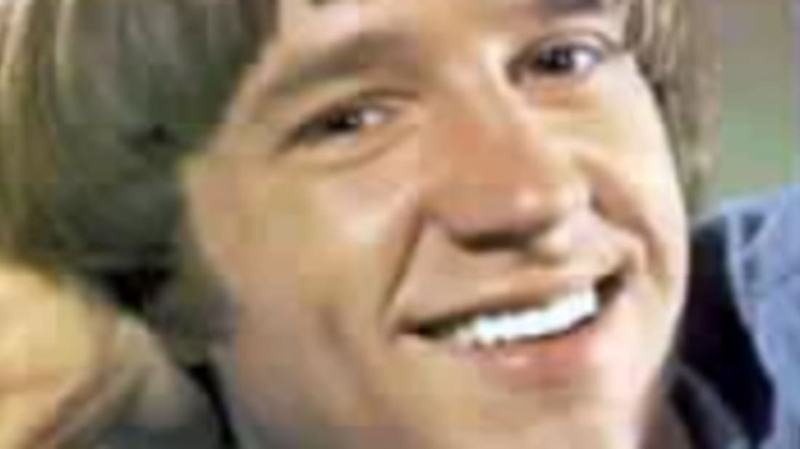 Former Monkee Peter Tork recently underwent surgery for Adenoid Cystic Carcinoma. Doctors believe they caught the slow-growing cancer in time, and Peter will be undergoing radiation treatment in the future. I must confess some personal bias here "“ Peter has been my favorite Monkee from the time the show first ran (of course, I was in utero at the time"¦) When I was in the 10th grade, our local UHF station re-ran Monkees episodes daily, and I re-discovered my Monkees-love and sent a fan letter to Peter Tork. He actually sent me a personal reply along with an autographed photo. He will always occupy a special place in my teen-fan heart, and I'm sure other mental_floss readers join me in wishing him a full and speedy recover. For those in a nostalgic mood, check out our previous Monkees tribute.